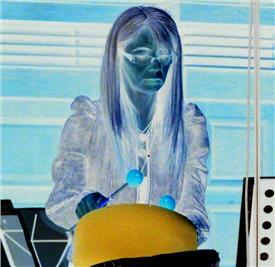 Percussion concerto written for Dame Evelyn Glennie. Commissioned by Peninsula Arts. Premiered by Evelyn Glennie and the Ten Tors Orchestra in Plymouth Guildhall. Toilers of the Elements received a standing ovation at it's premiere in a packed Plymouth Guildhall. 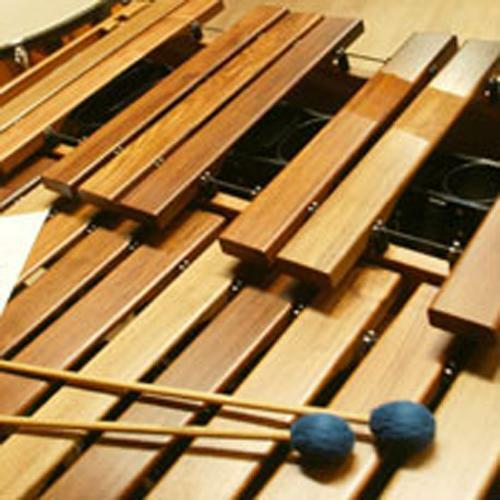 Dame Evelyn Glennie described the piece as 'A wonderful new concerto which explores the real subtlety and musicality of percussion playing in relation to the string orchestra'. She continues: 'James Barrett allows the performers to delve into so much more than what the written page can project. He injects this need for us all, performers and audience alike, to use all our senses to participate in the piece'.